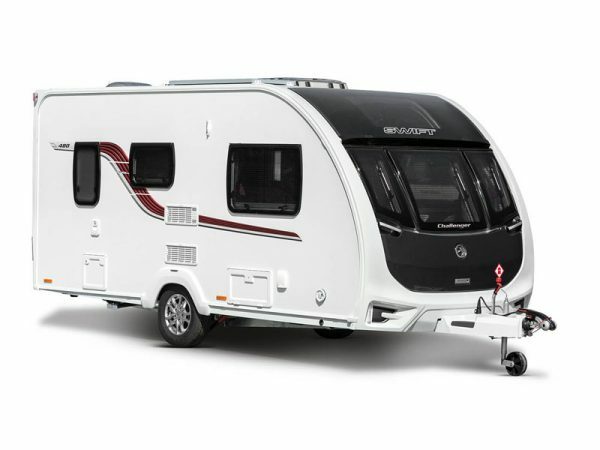 Ryedale supply new caravans by the award winning brands of Bailey, Sterling and Swift and always have a comprehensive range of models on display for all. 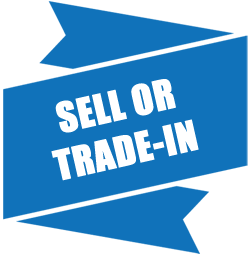 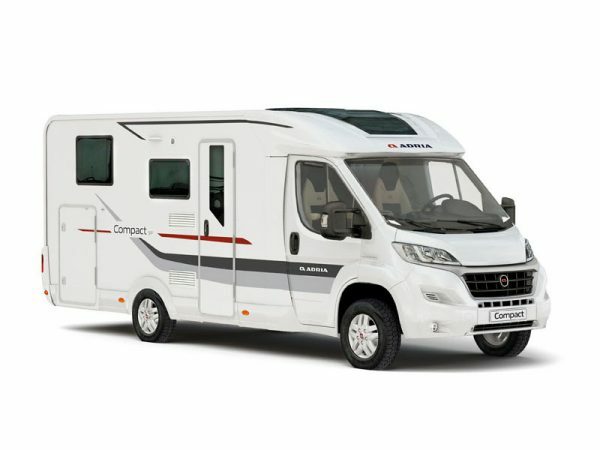 Also, there is an excellent range of preowned caravans and motorhomes on display, with over 100 units to choose from there’s always something special on offer. 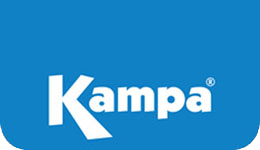 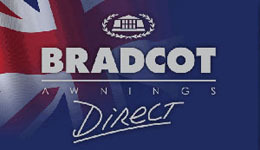 In addition, there is a permanent undercover awning display supplying new awnings and porches by Bradcot, Sunncamp, Outdoor Revolution and Kampa, together with a fully stocked accessory shop for all your caravanning needs. 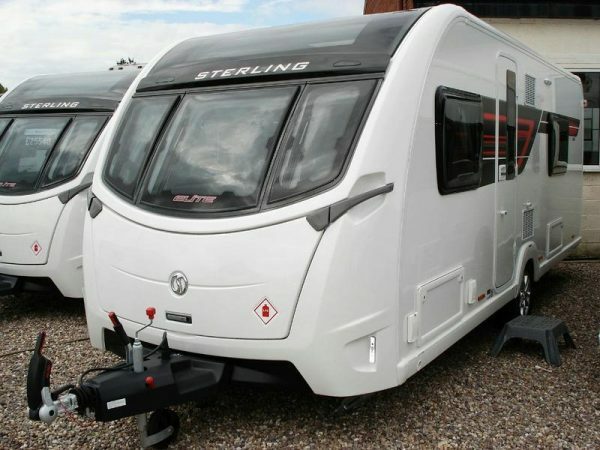 Ryedale’s specialised caravan repair and maintenance workshop department is one of the largest in the Midlands. 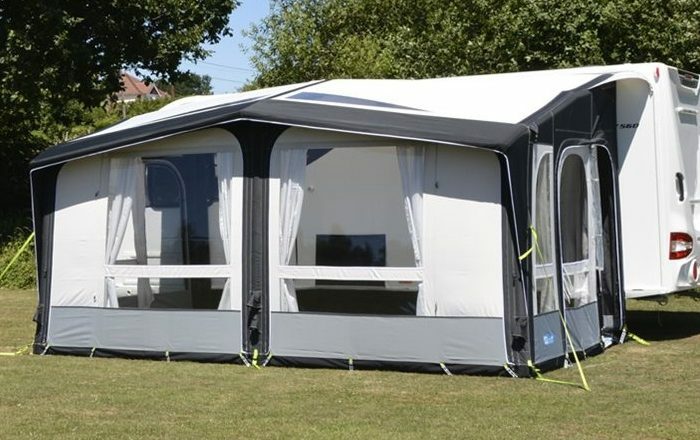 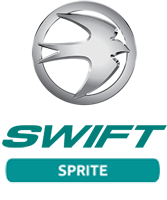 It is fully National Caravan Council, Caravan Club and Insurance approved. 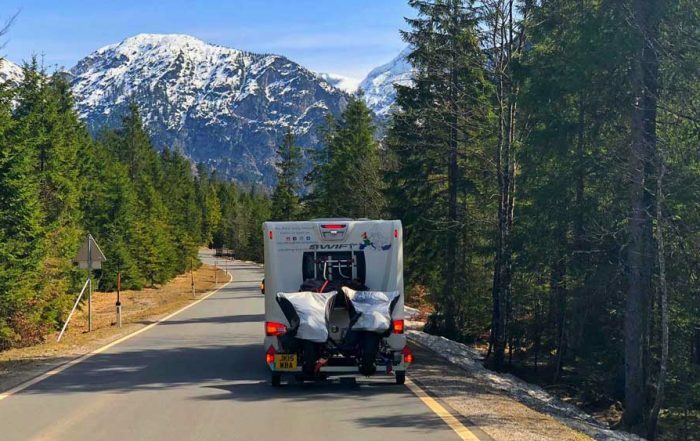 Our fully trained and experienced team can deal with any minor repair and servicing job right up to specialised major motorhome insurance work. 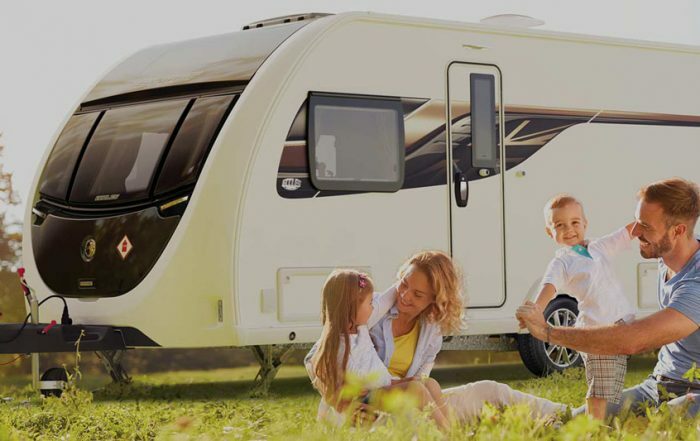 We are perfectly situated just 1 mile from J23 of the M1 motorway and within easy access from Nottinghamshire, Derbyshire, Leicestershire and all surrounding areas via the M42 and A50 road networks.